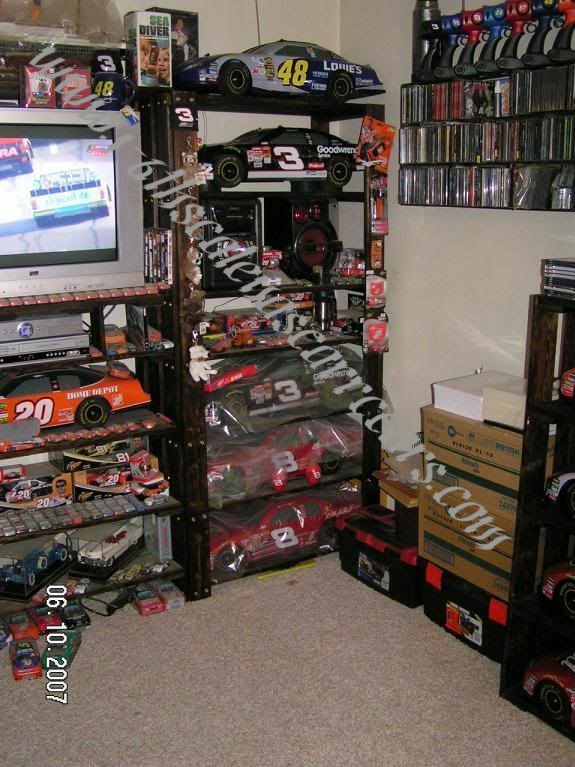 Submit Your Own Collection Photos!! 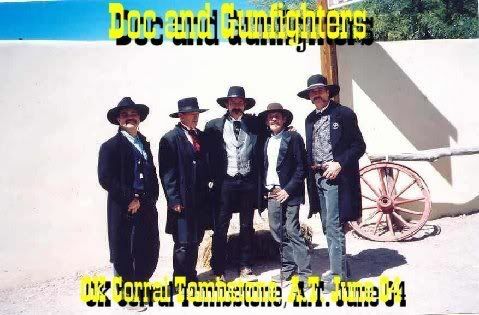 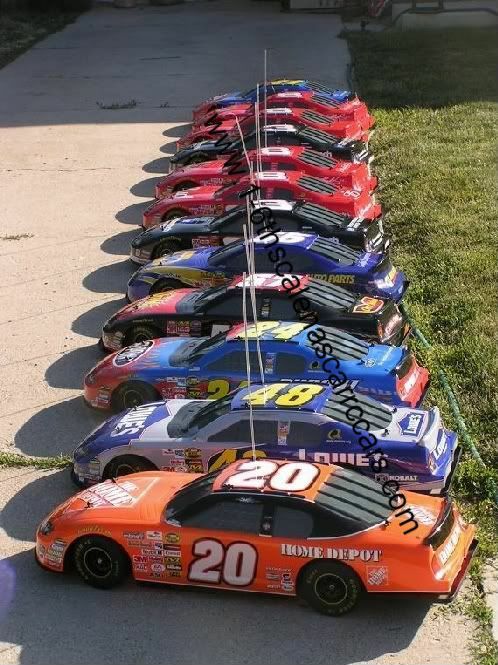 These Collector Photos are for you to view at your leisure. 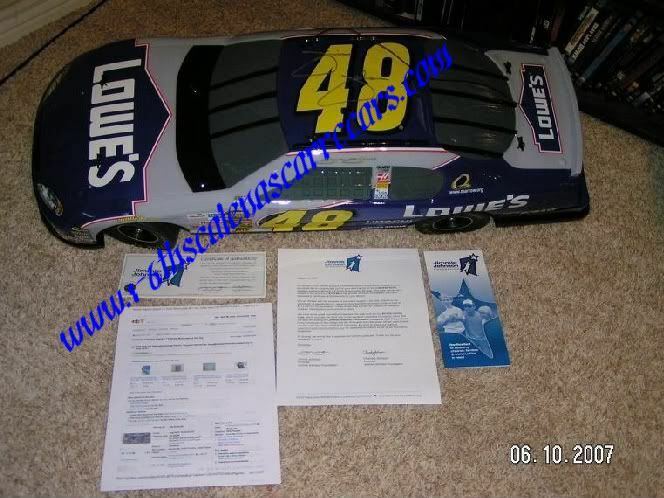 Please DO NOT copy them for ANY online site or online auction site WITHOUT PREVIOUS PERMISSION thanks. 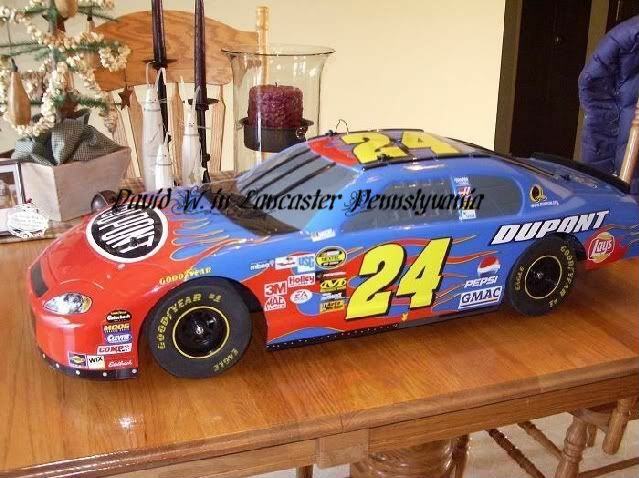 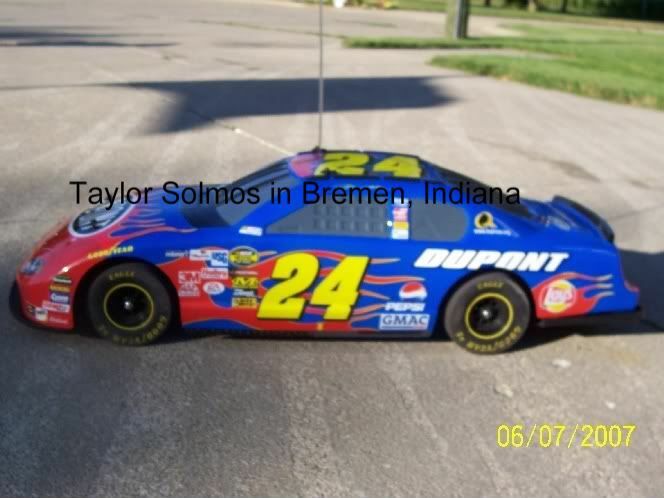 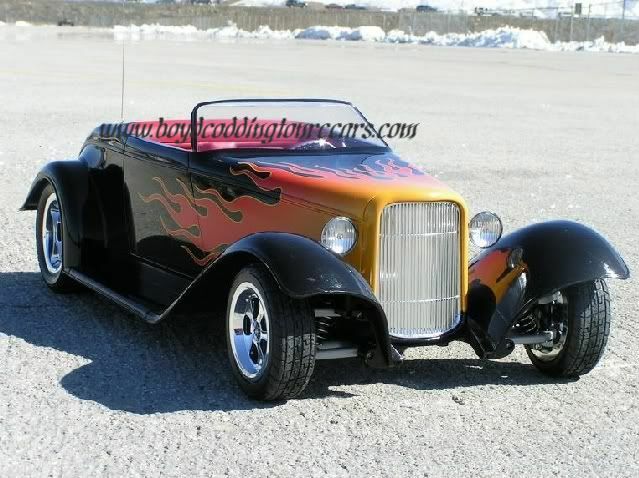 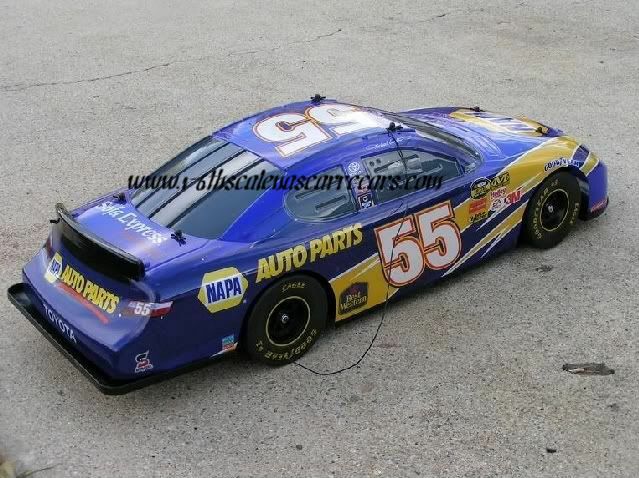 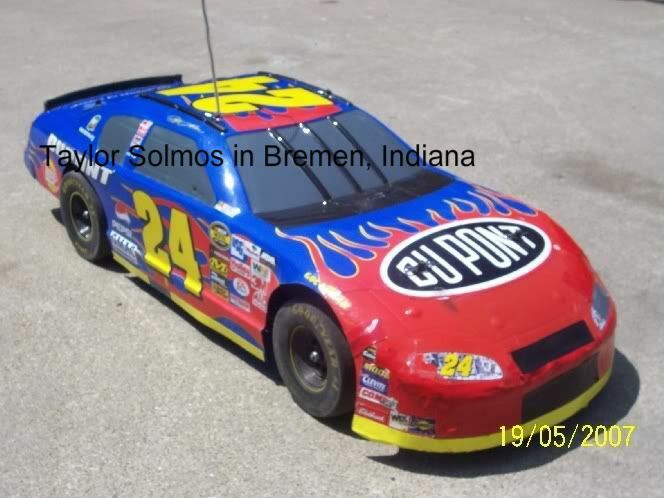 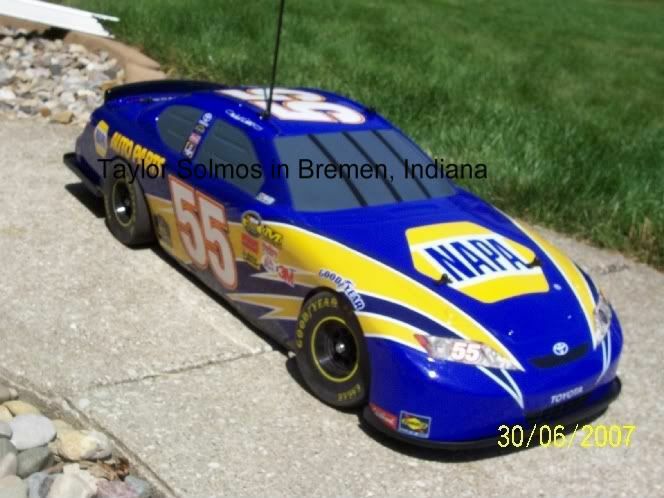 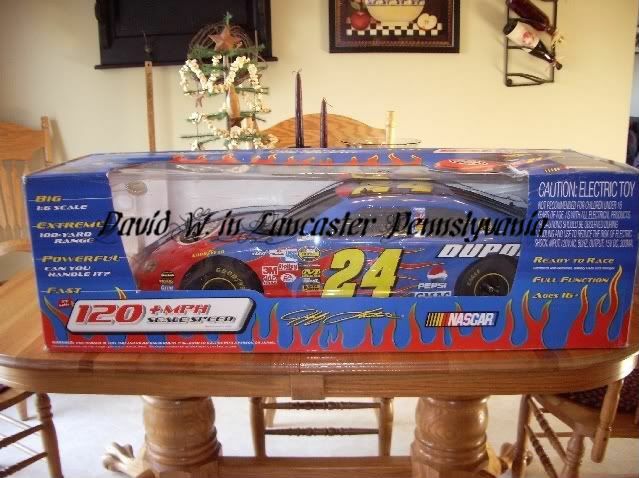 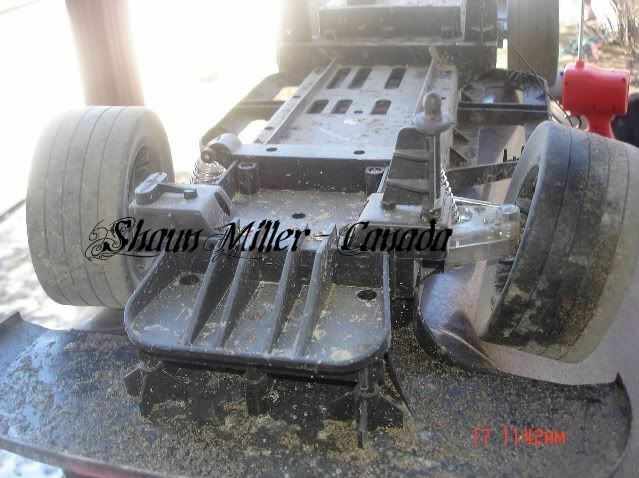 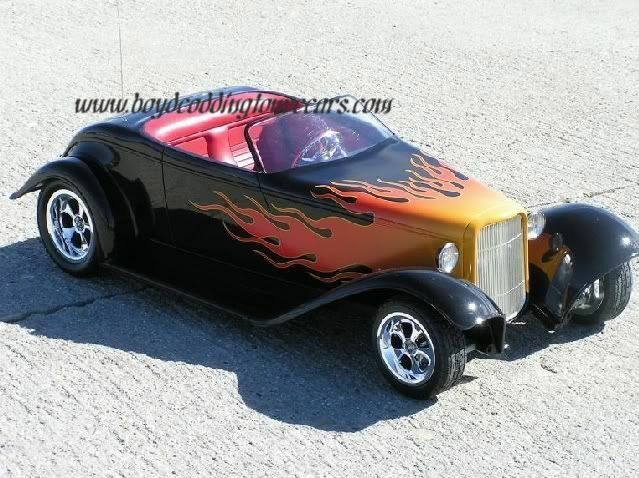 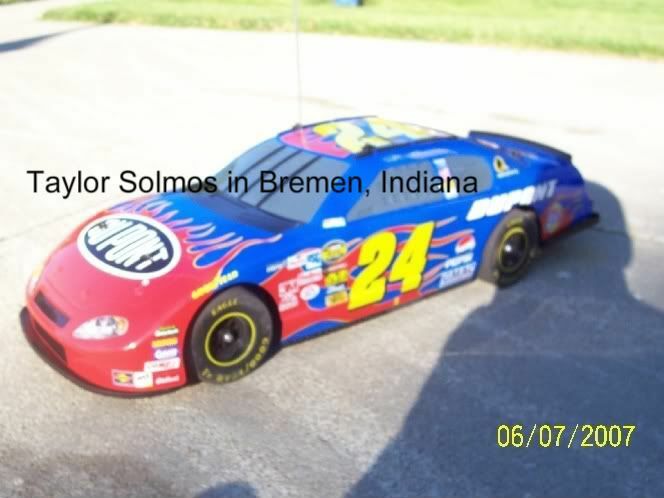 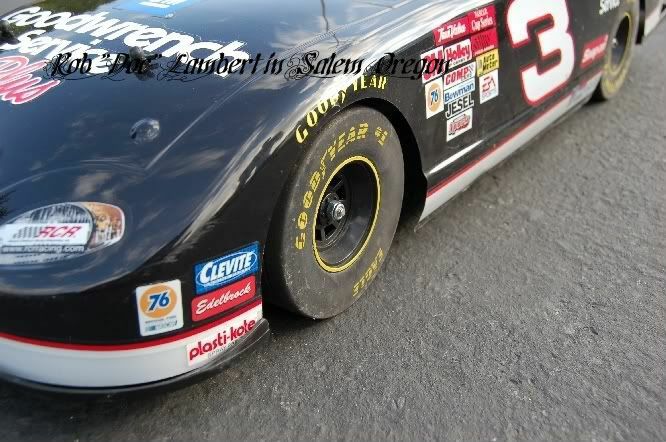 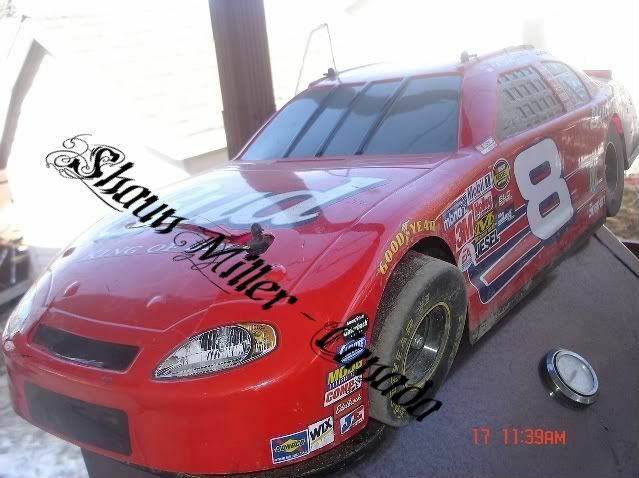 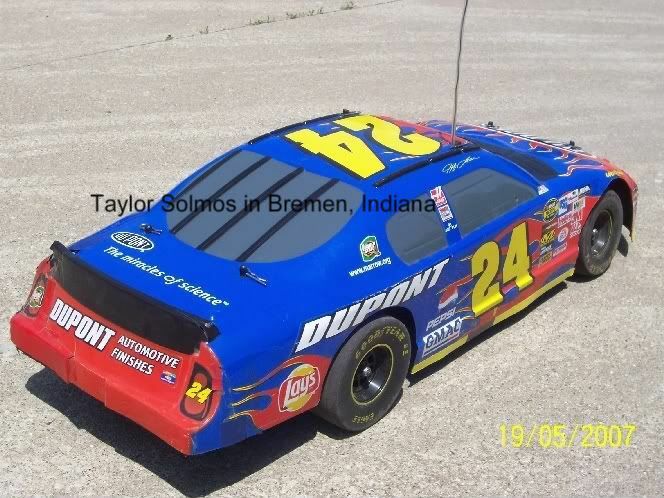 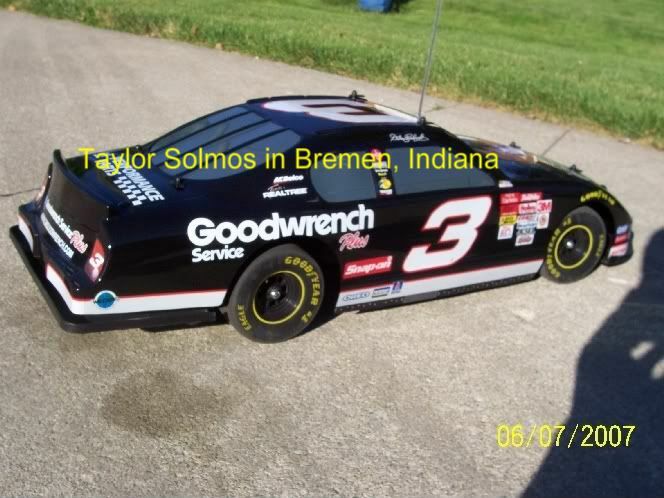 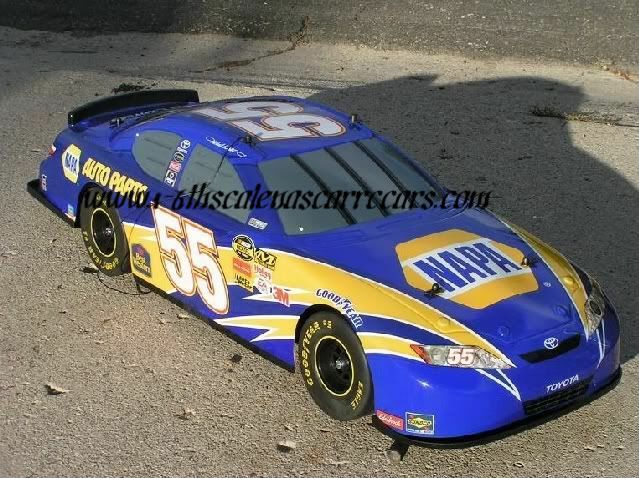 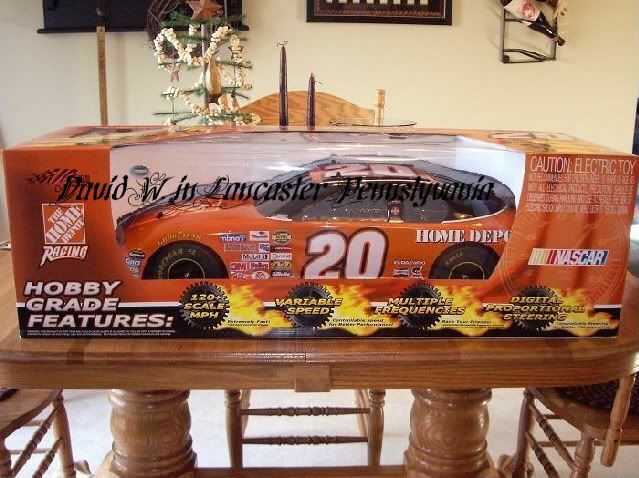 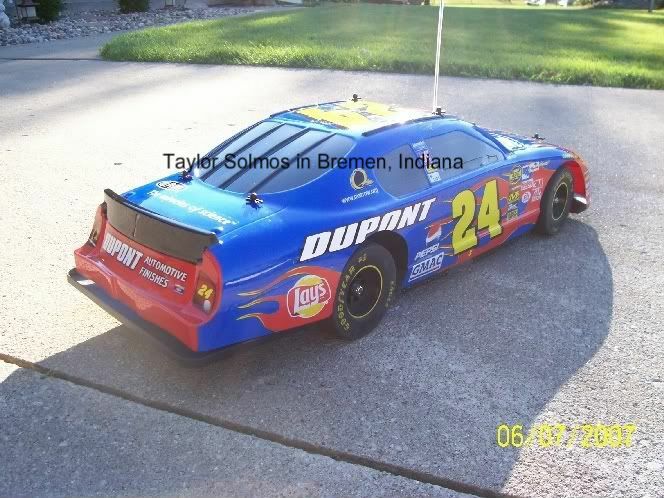 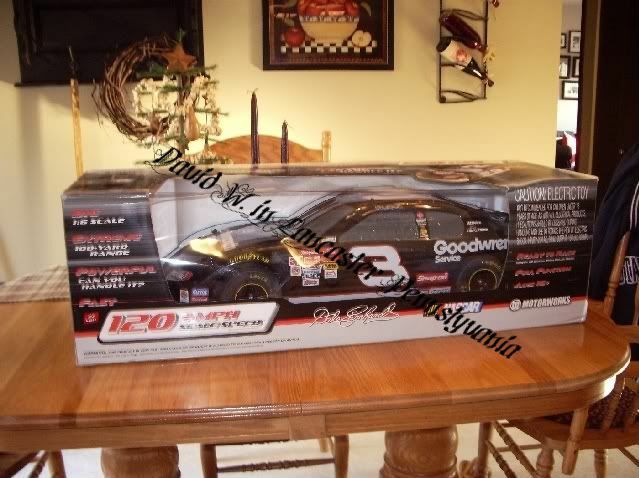 David W. in Lancaster, Pennsylvania NOW OWNS THIS !! 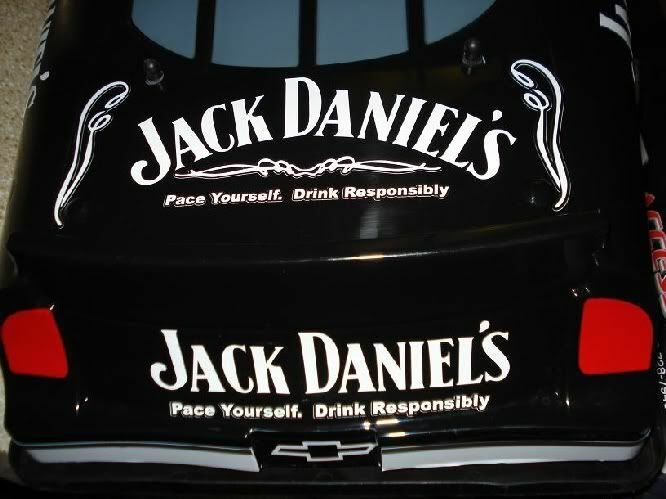 Individually laser cut quality printed stickers !! 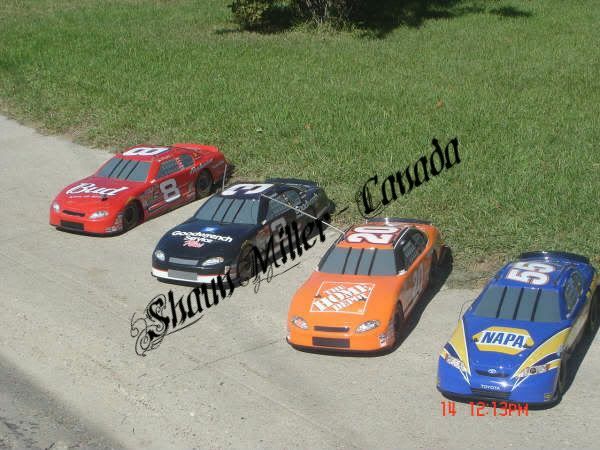 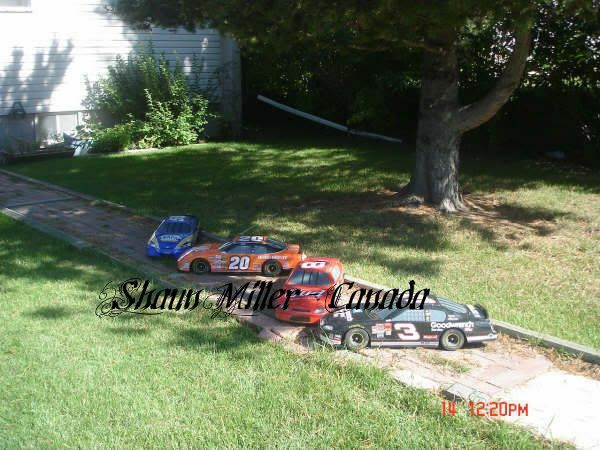 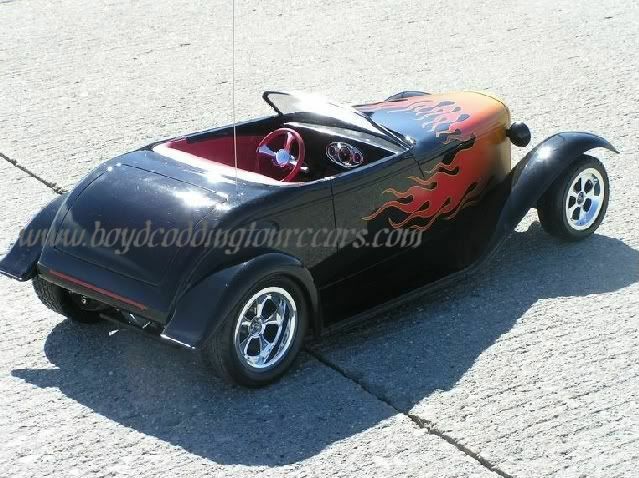 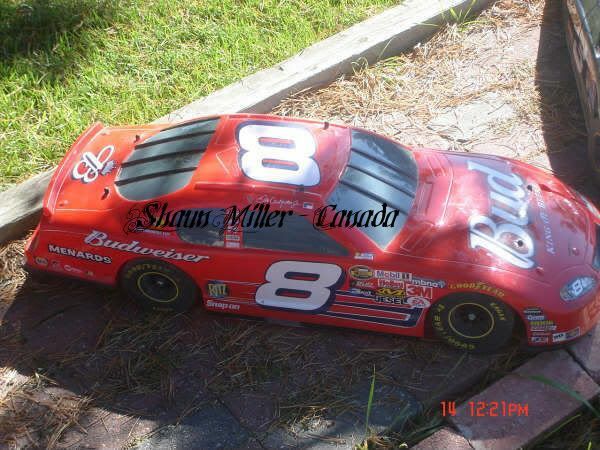 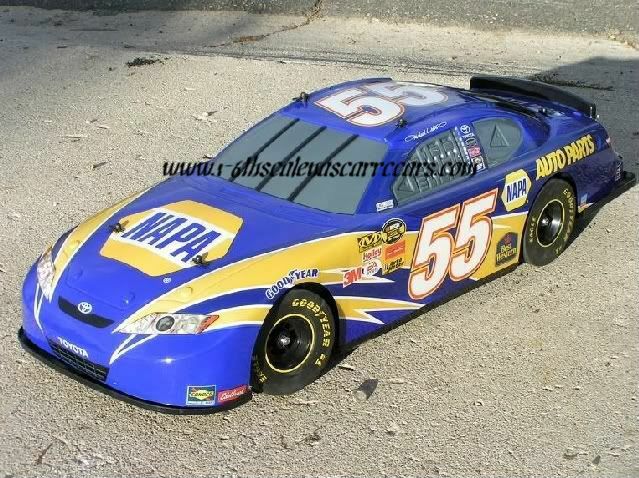 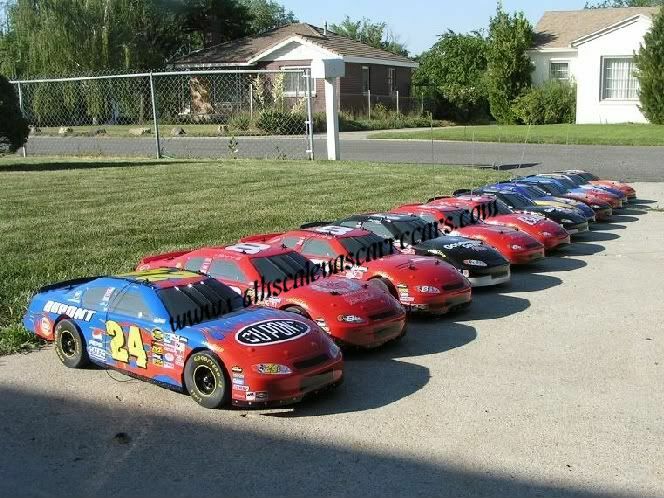 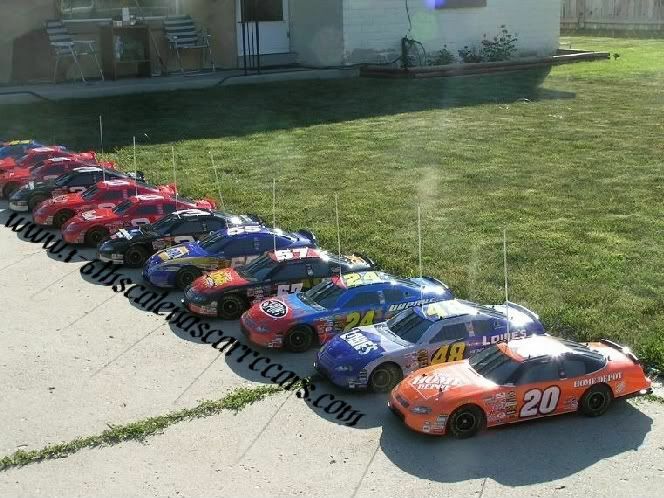 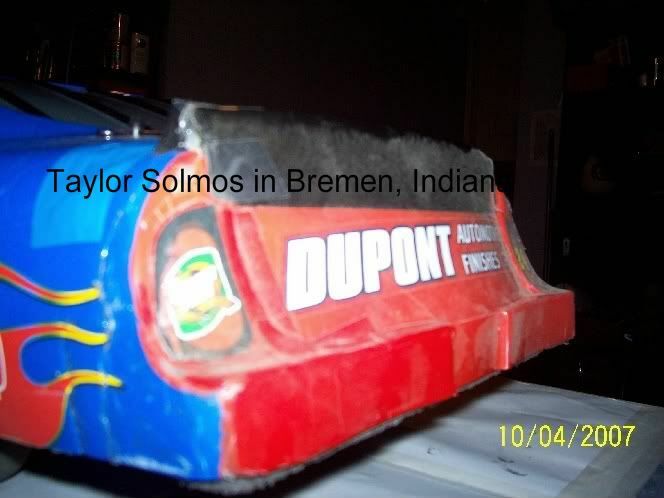 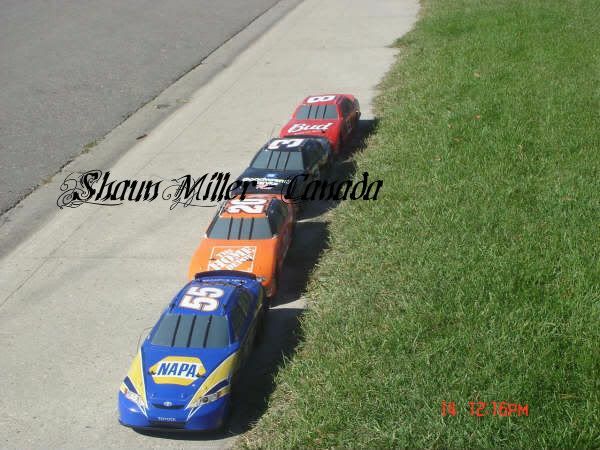 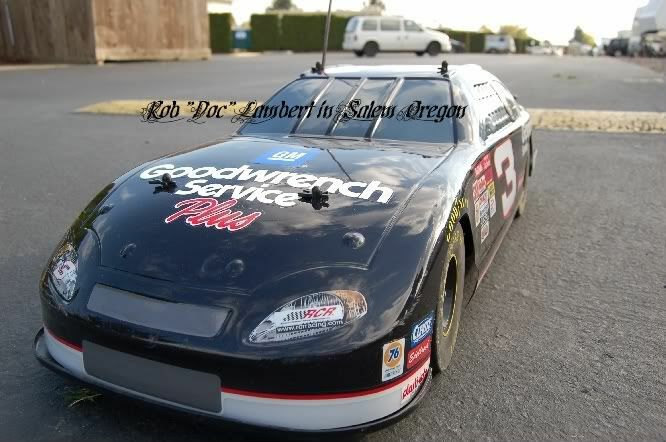 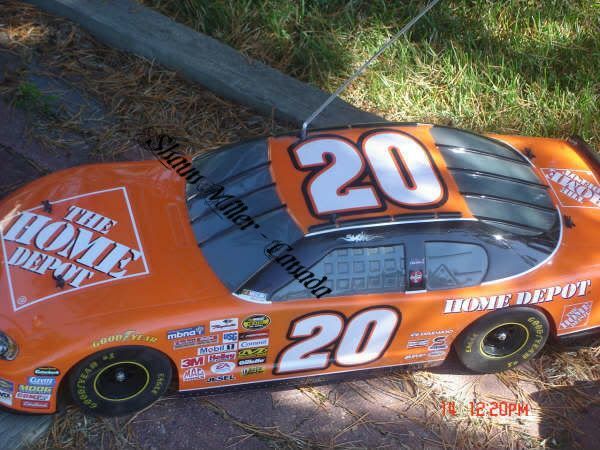 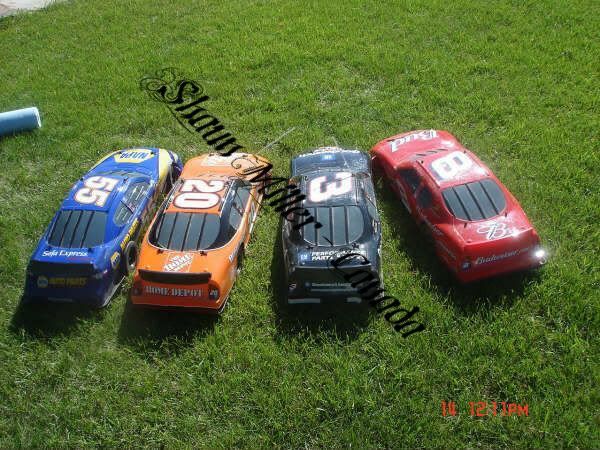 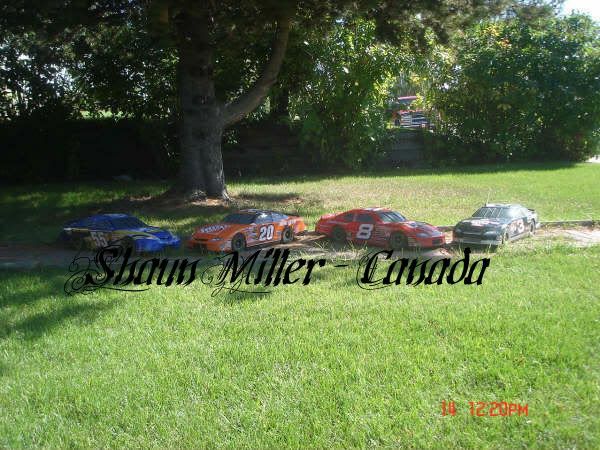 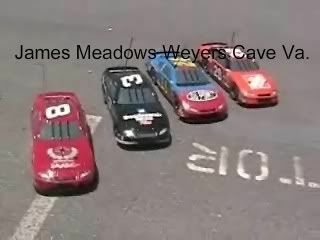 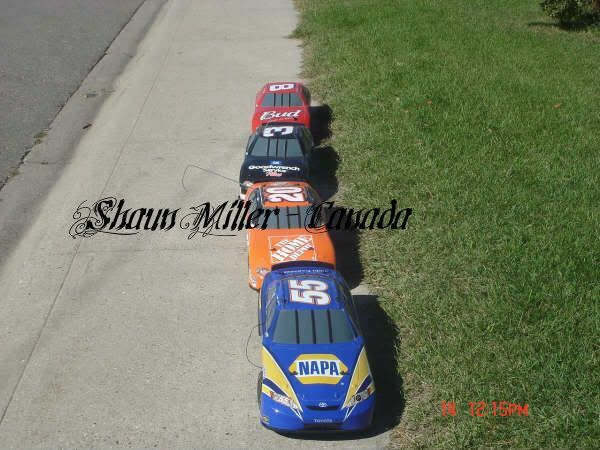 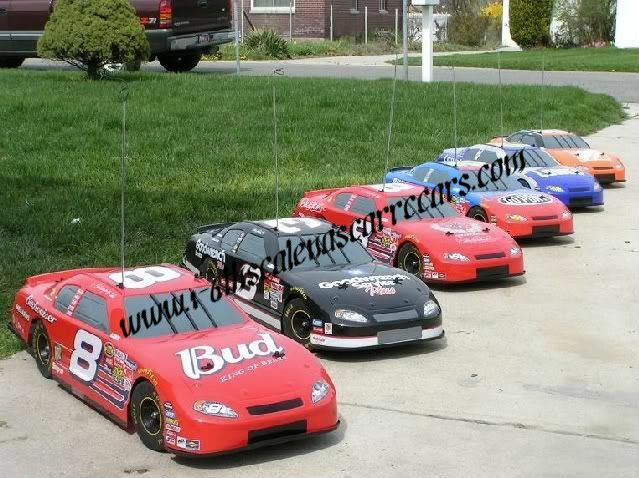 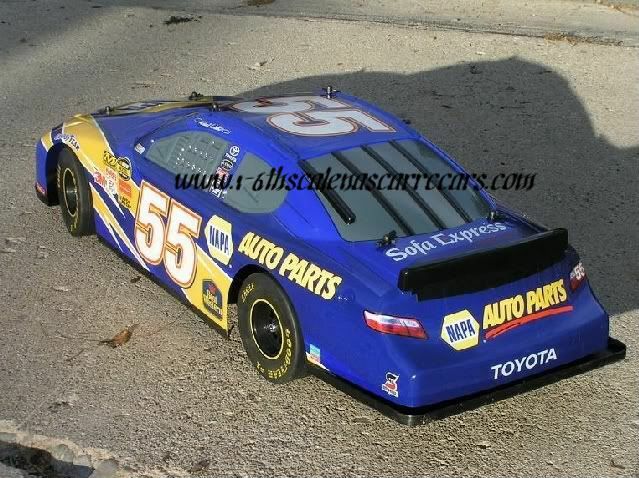 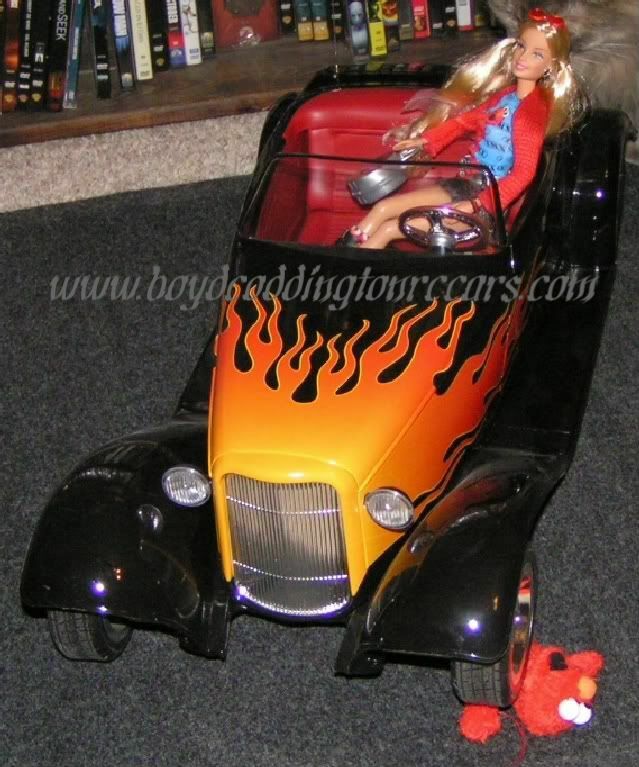 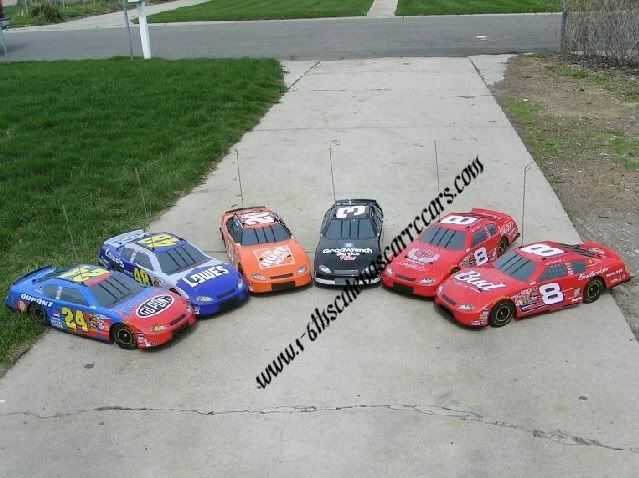 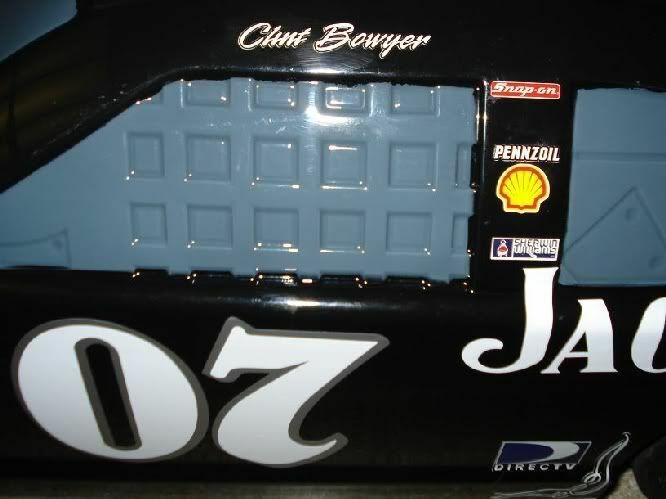 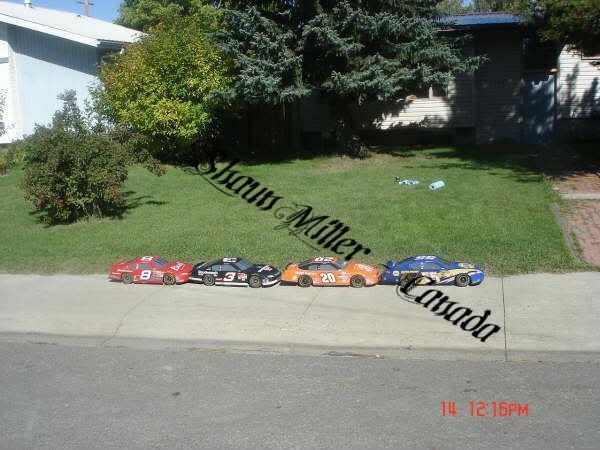 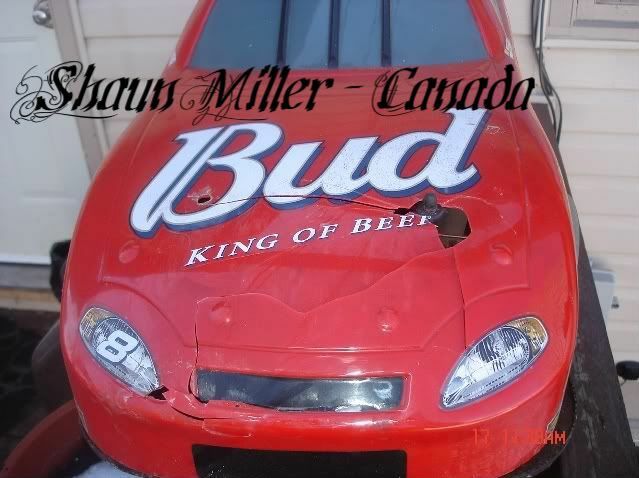 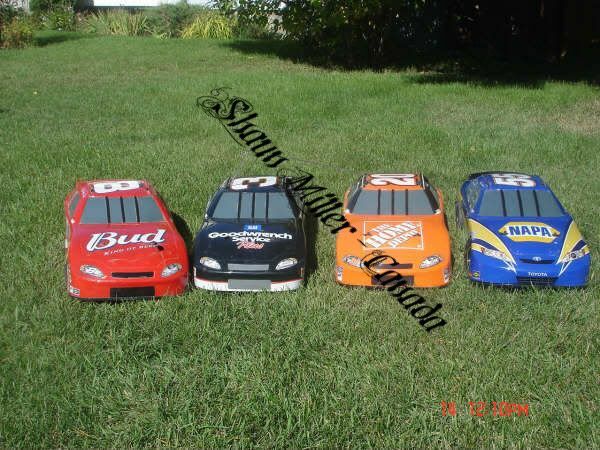 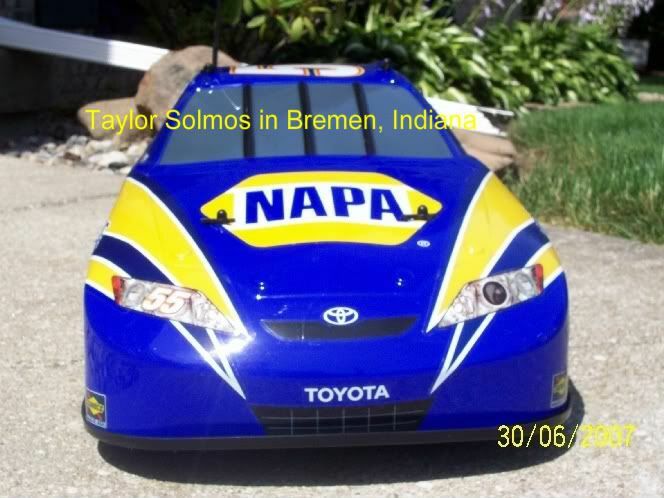 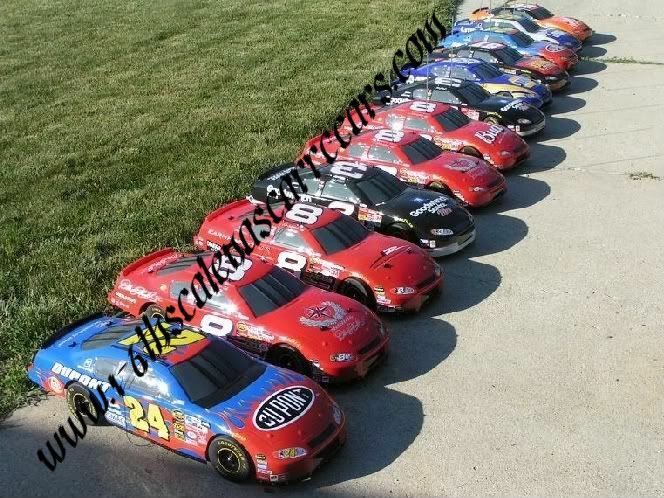 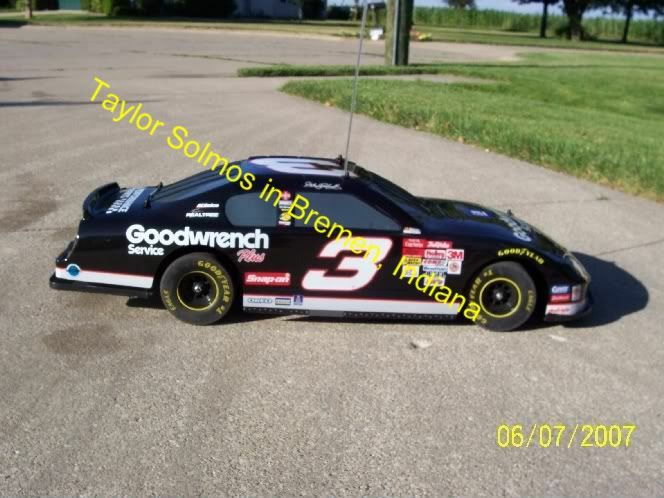 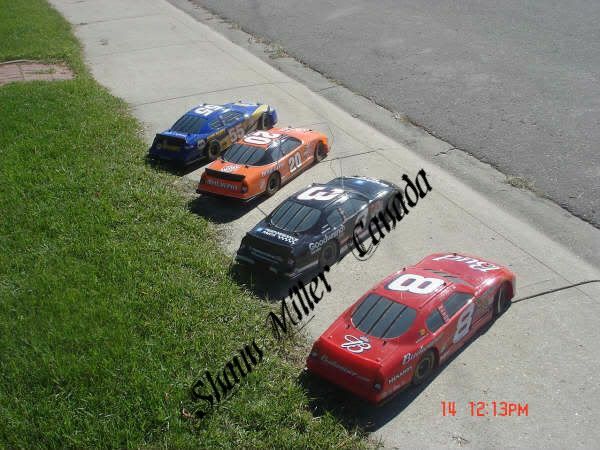 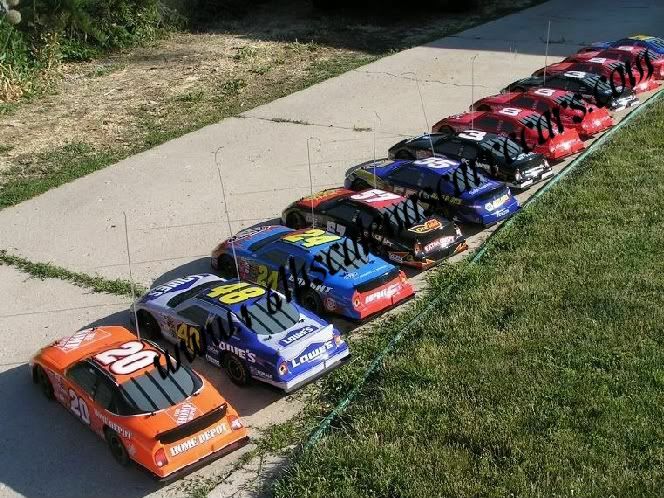 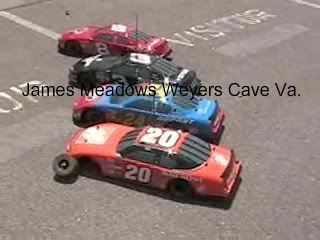 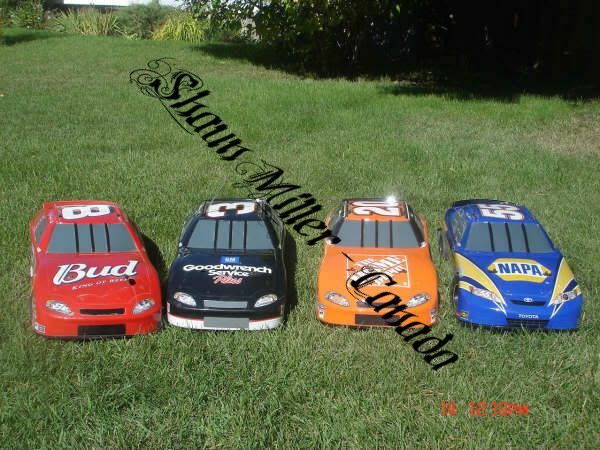 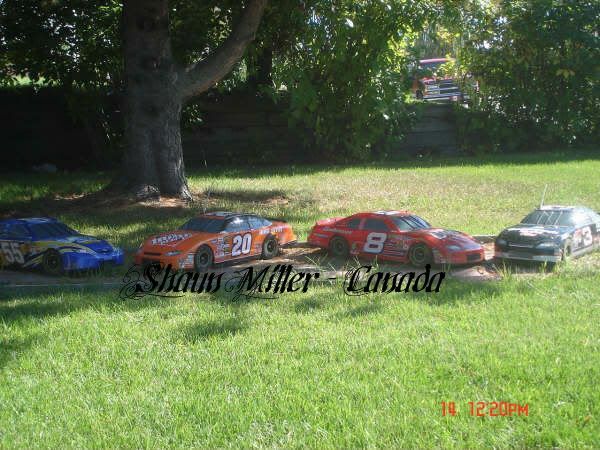 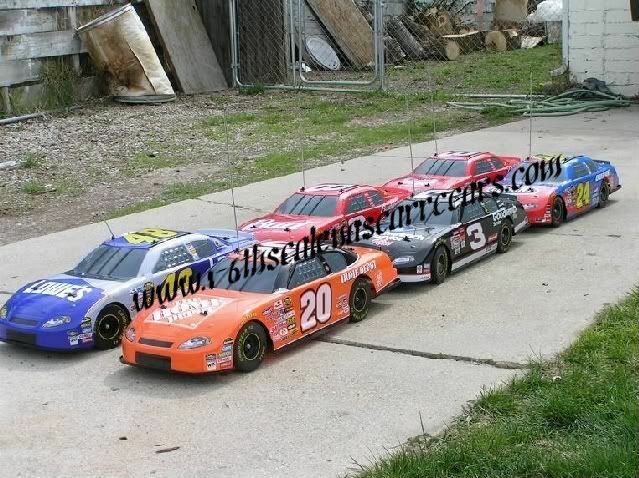 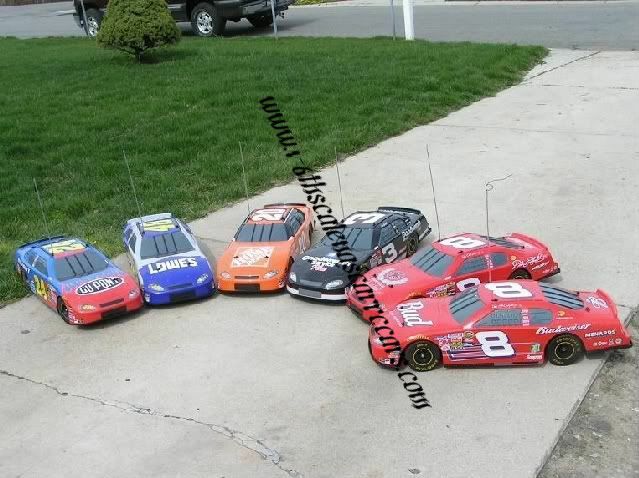 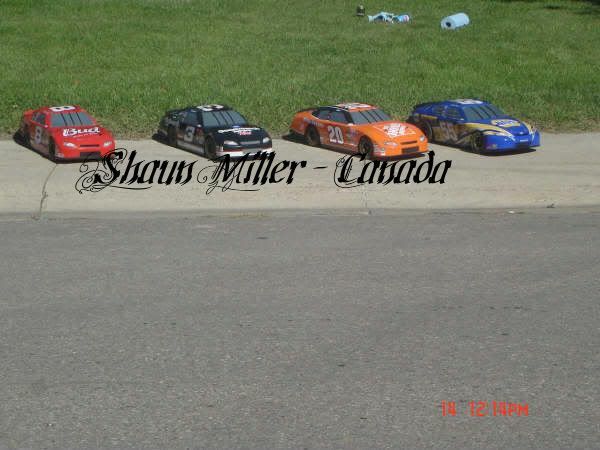 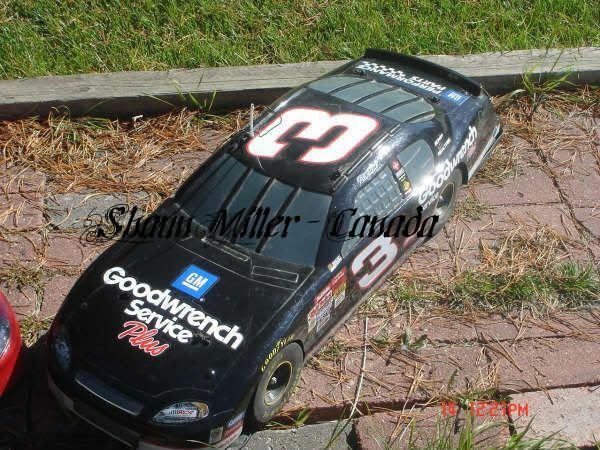 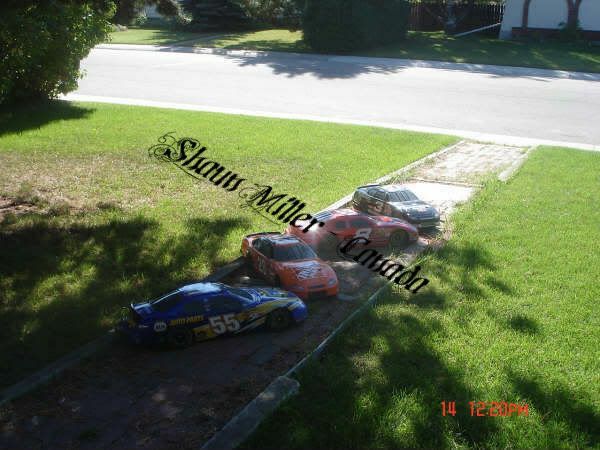 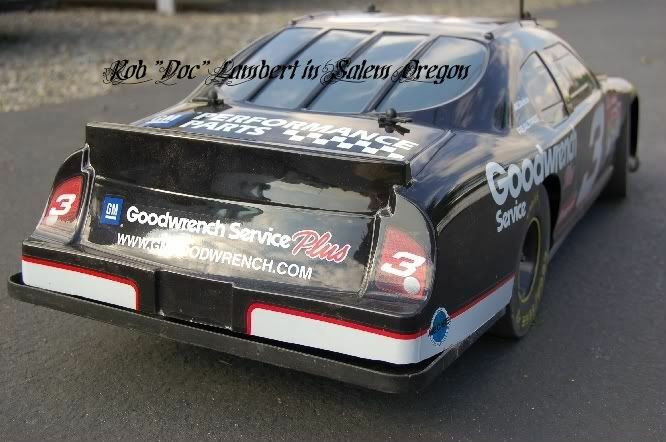 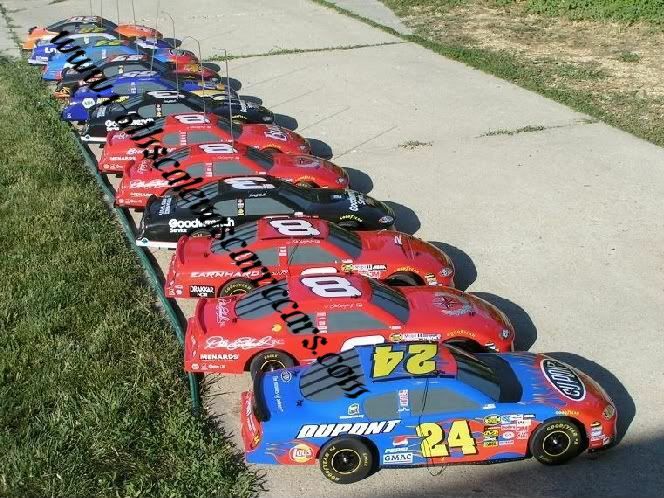 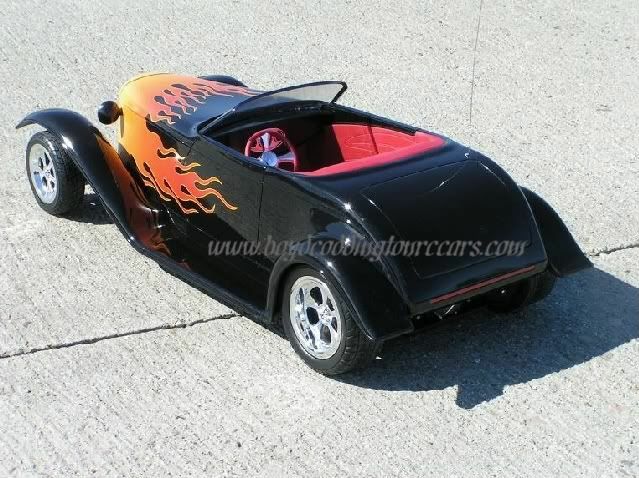 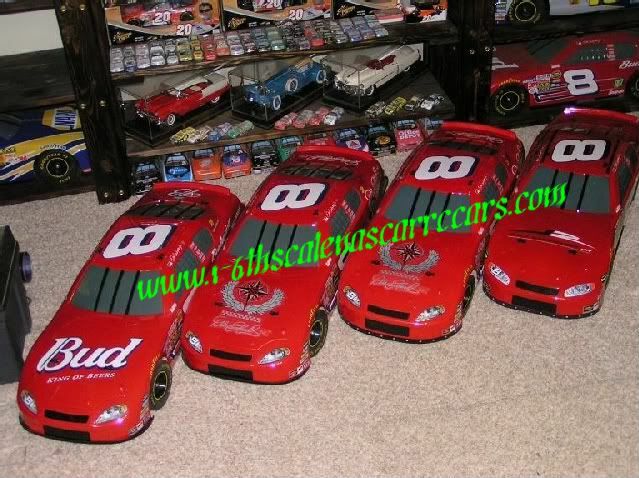 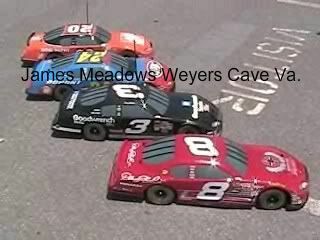 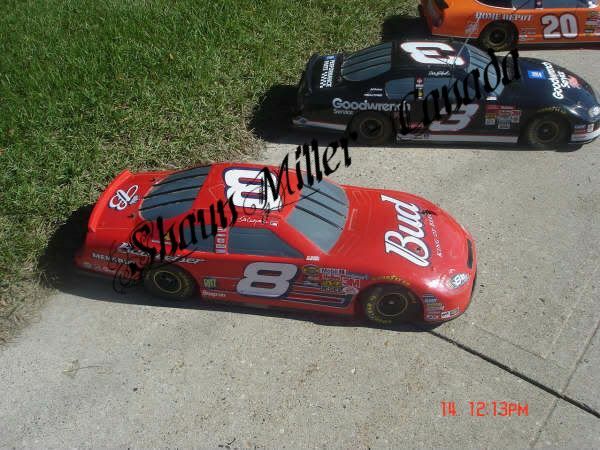 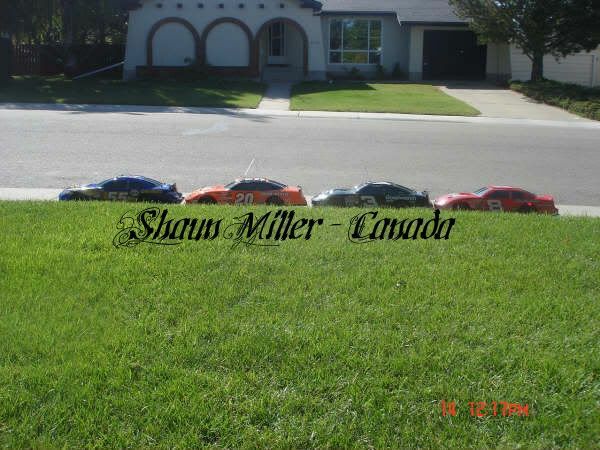 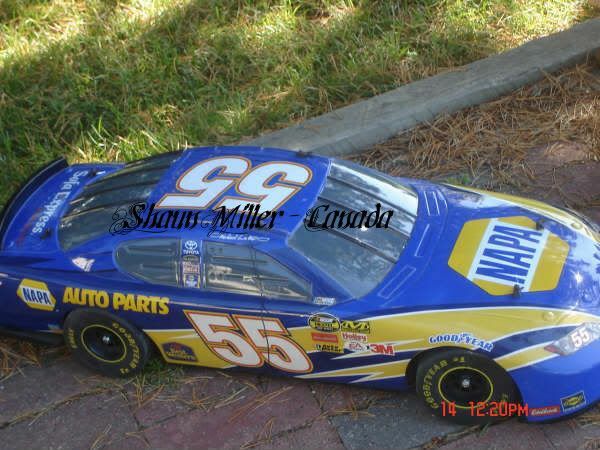 Produced in Chino hills California by "The Bargin Bid"
FIRST EAST COAST NASCAR Rc CAR LEAGUE Posted here !! 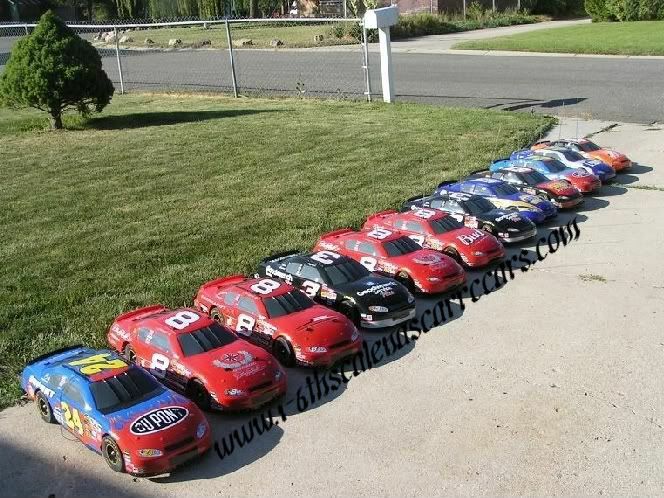 START YOUR OWN Racing League!!! 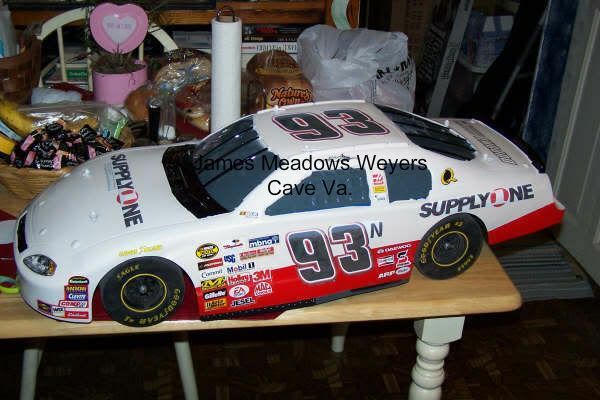 Supply One, James Meadows, has videos coming soon! 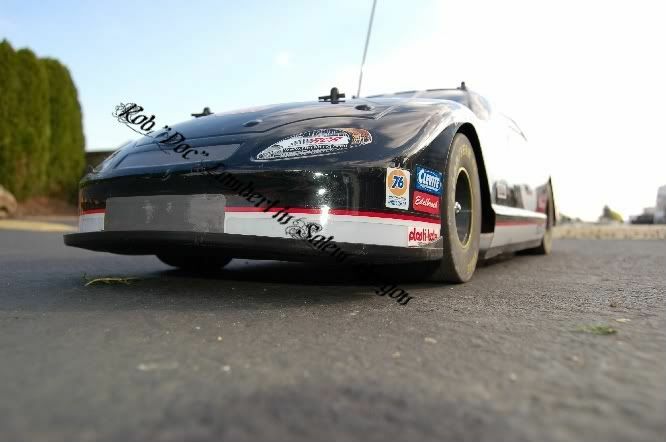 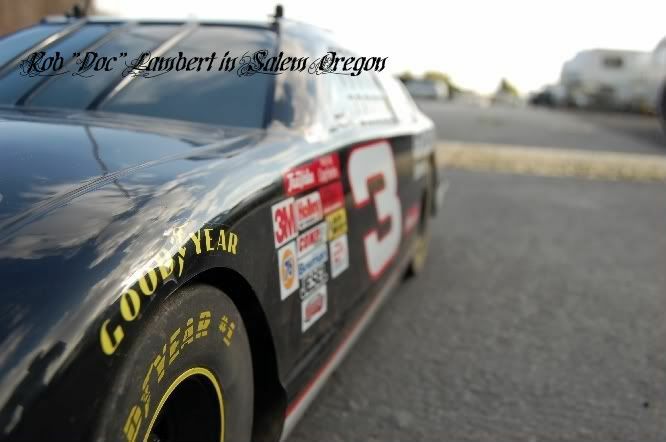 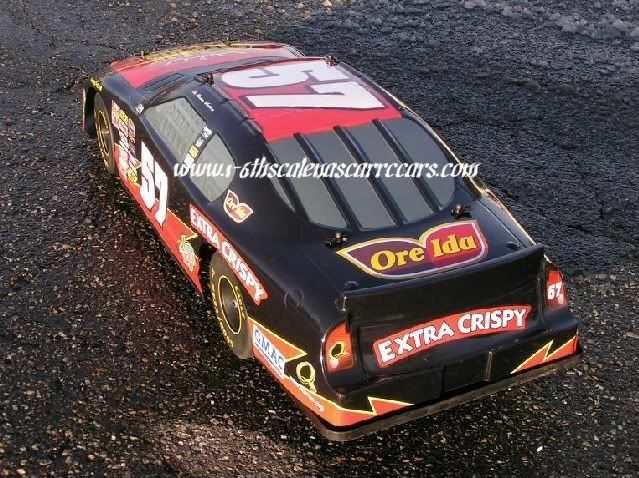 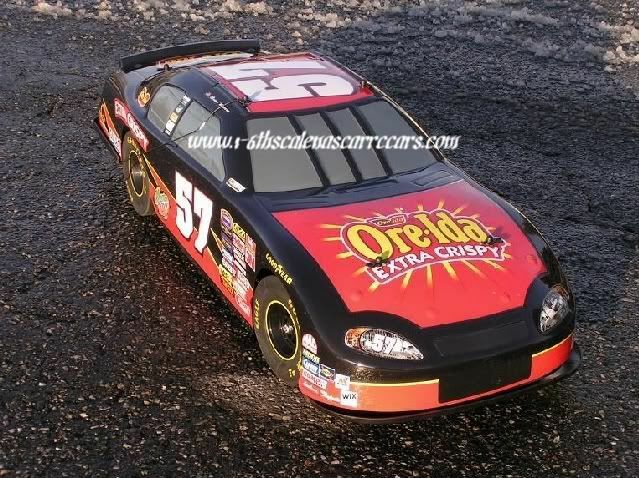 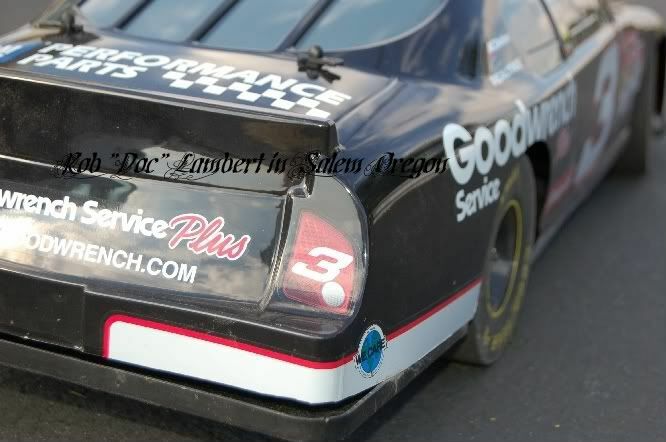 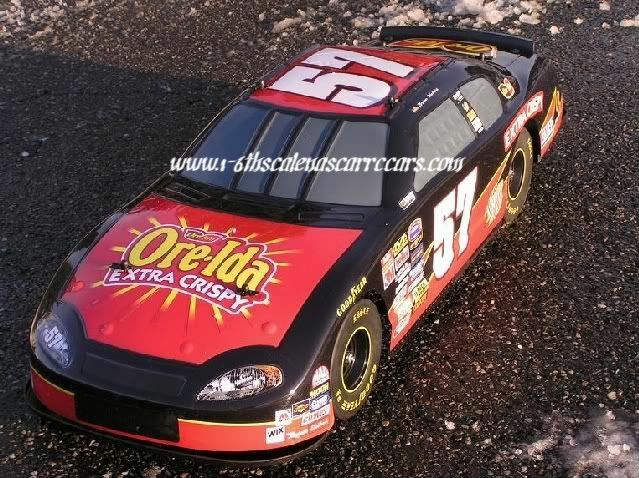 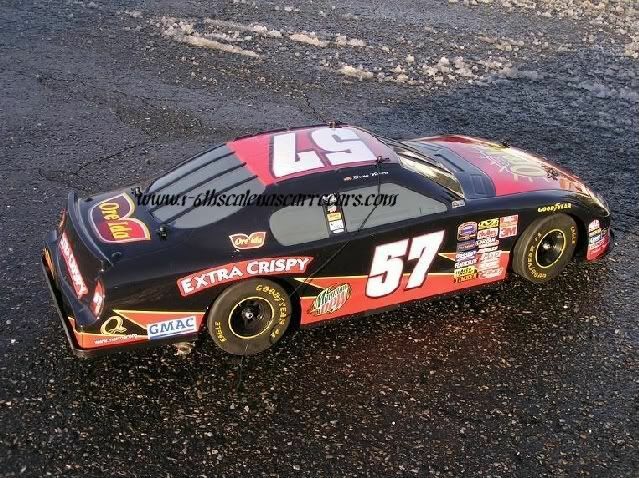 Supply One's Racing League Car !!! 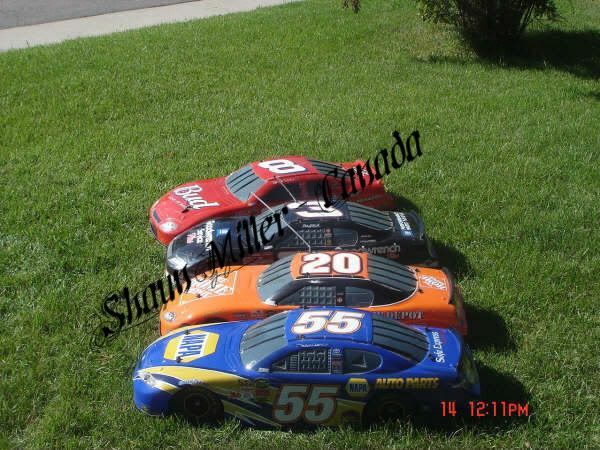 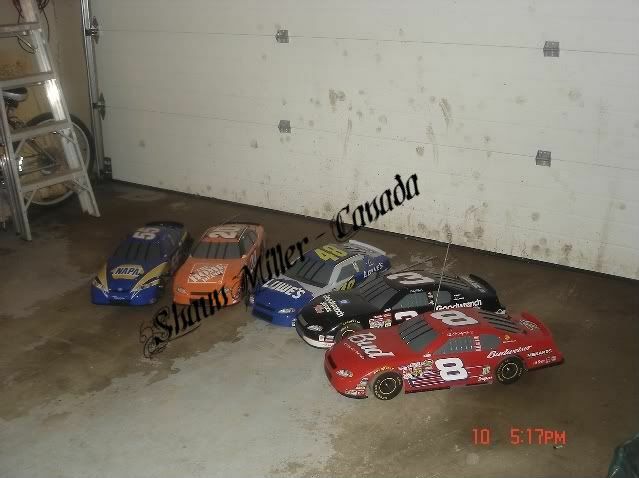 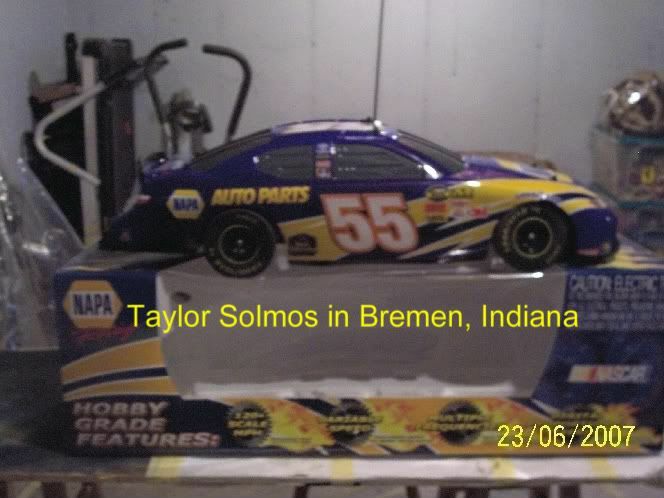 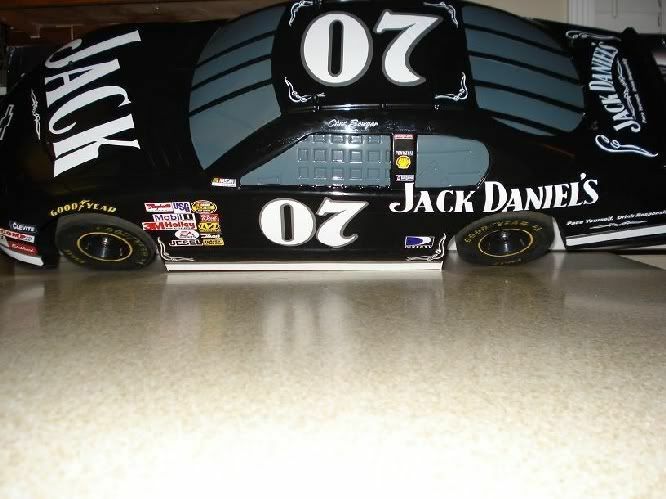 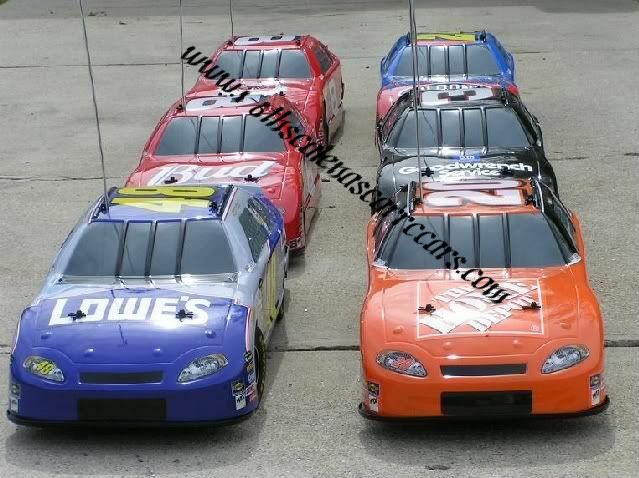 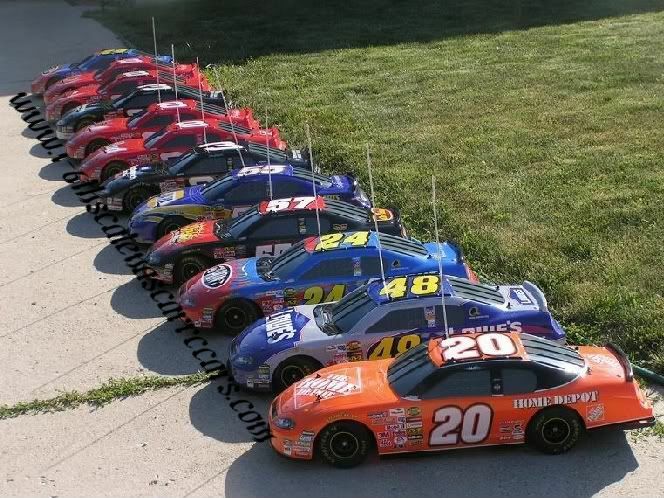 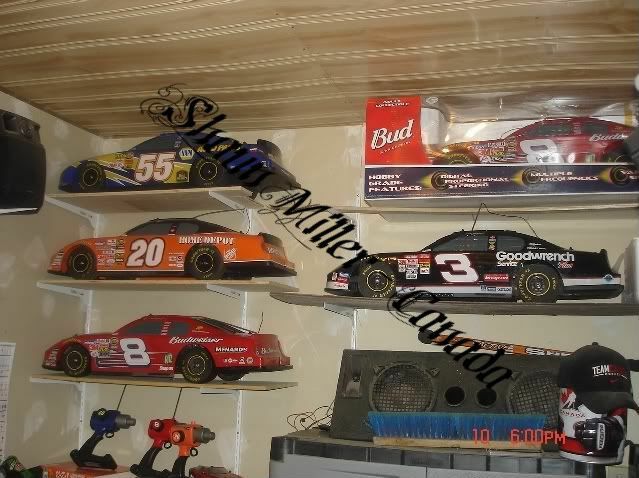 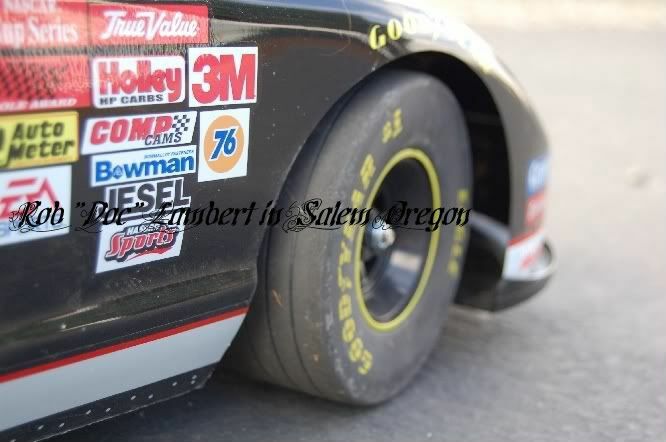 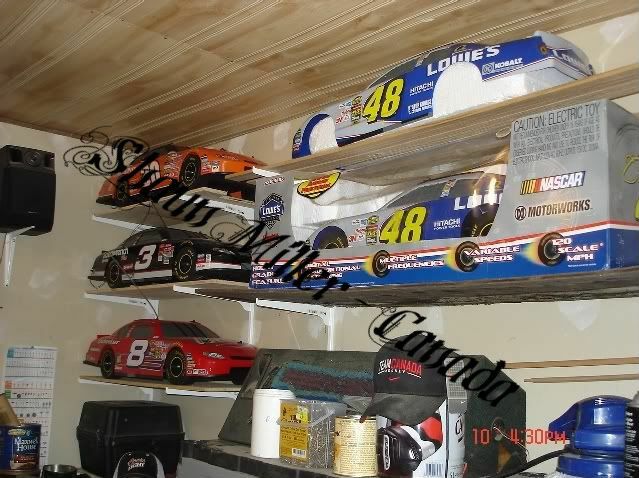 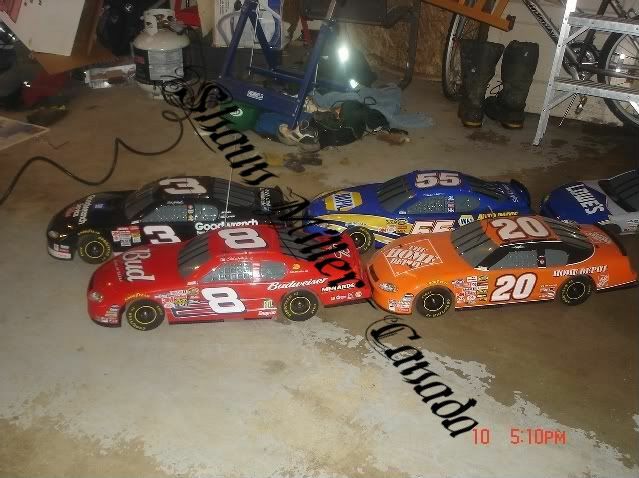 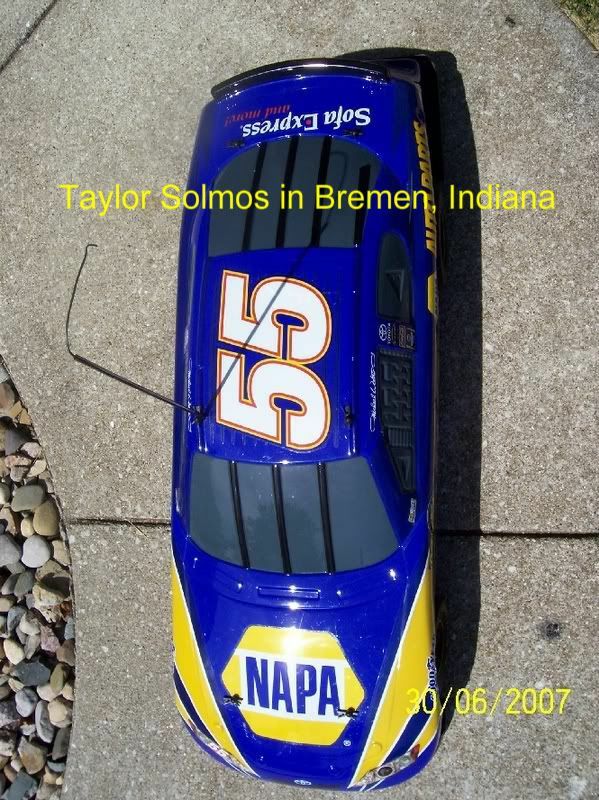 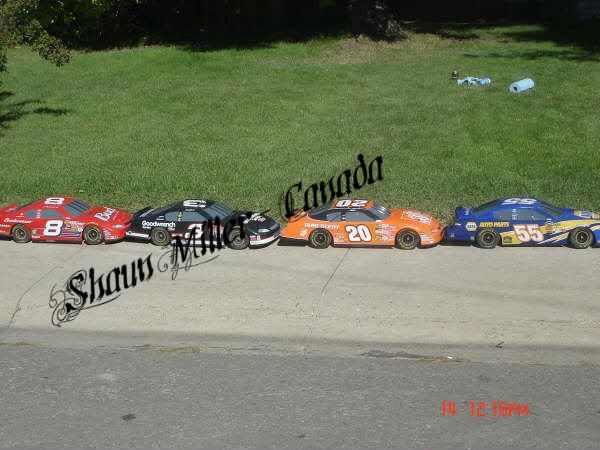 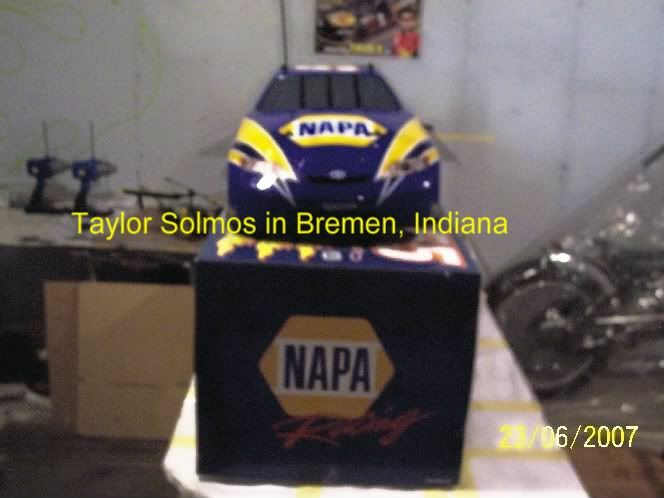 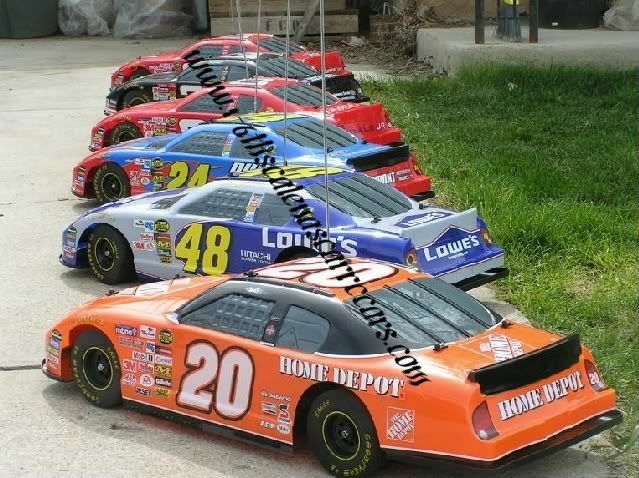 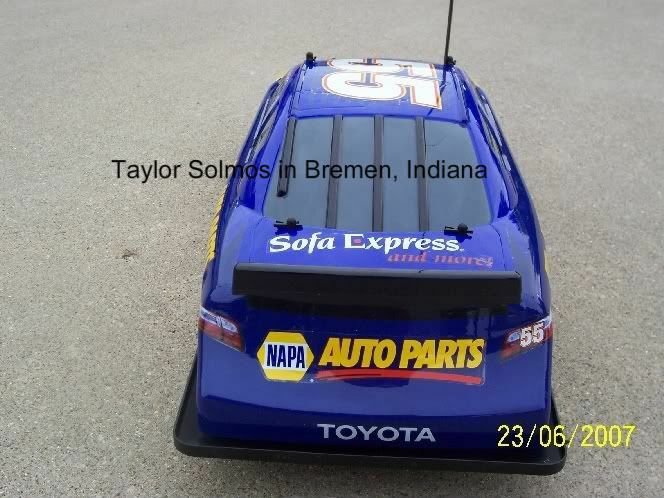 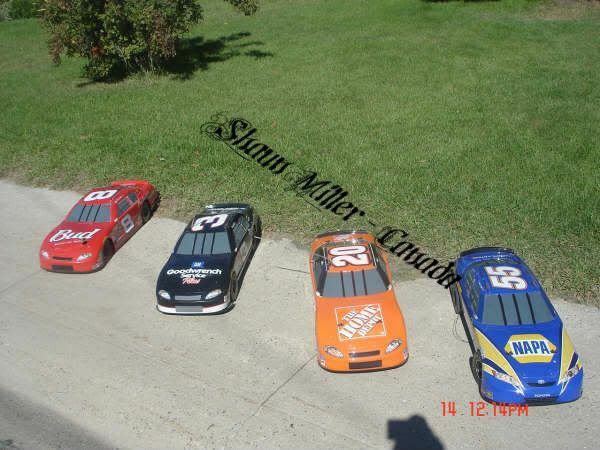 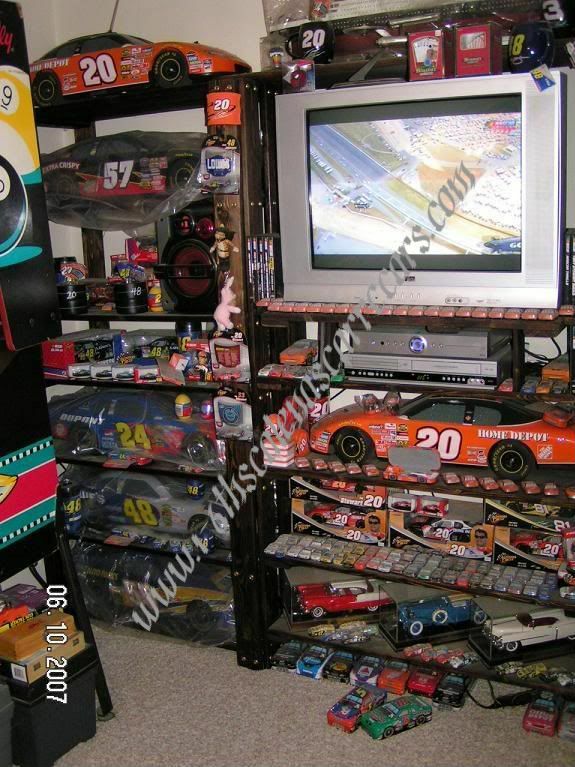 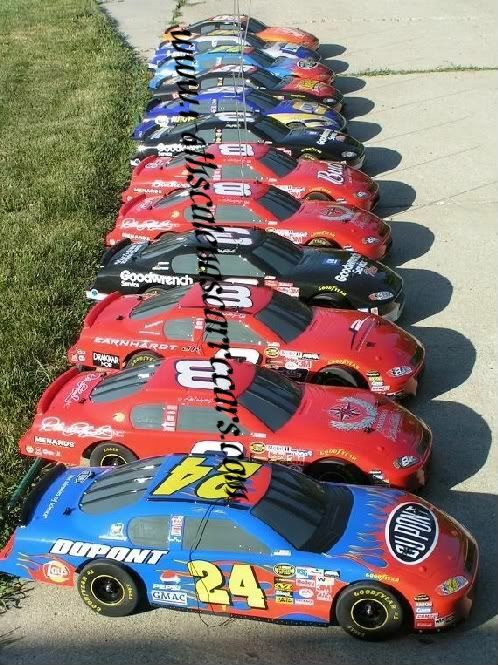 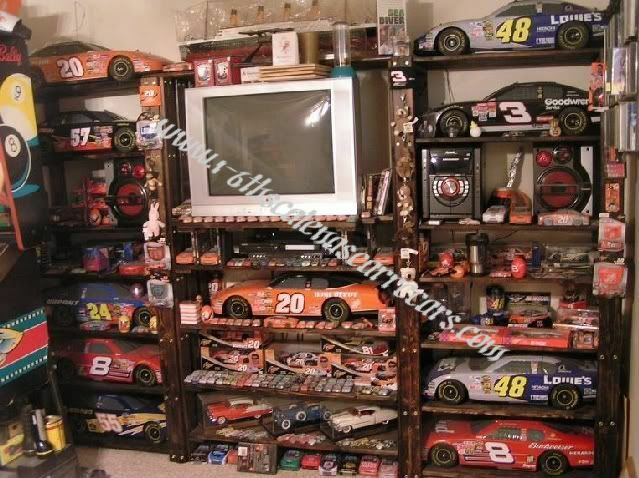 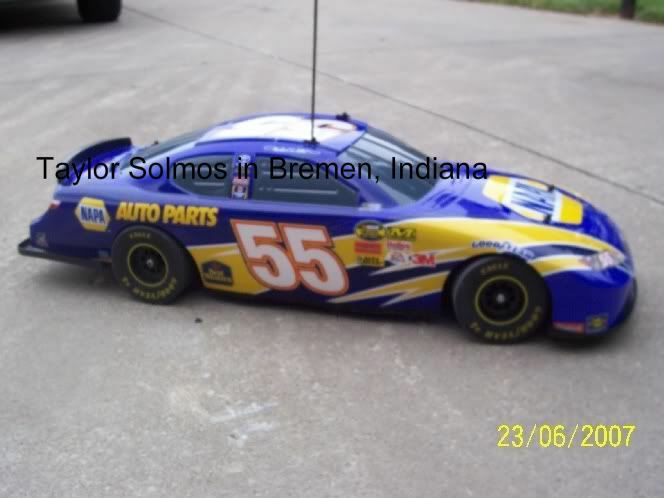 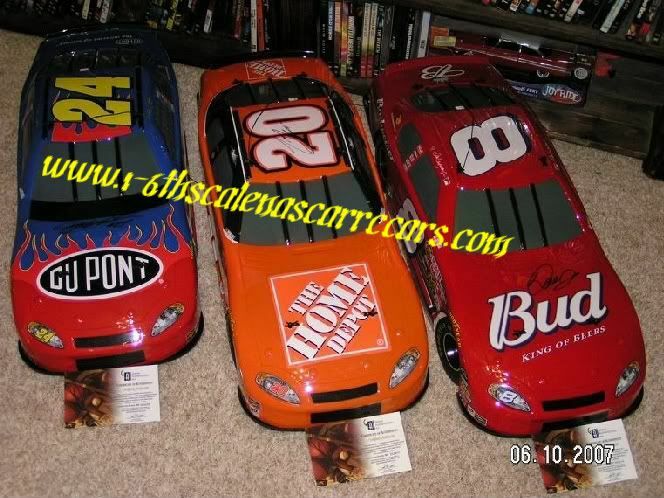 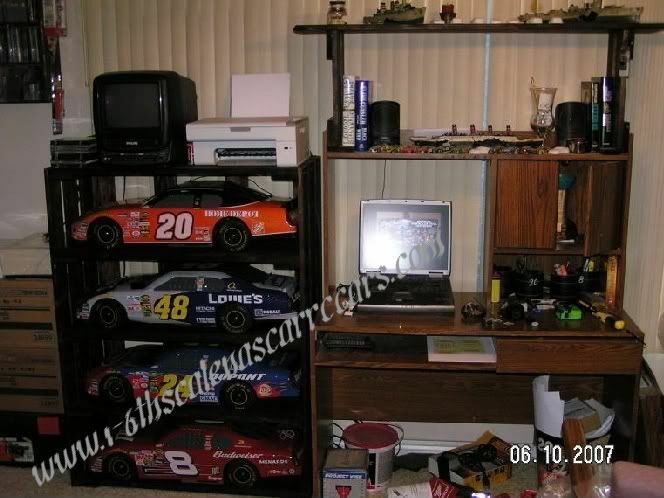 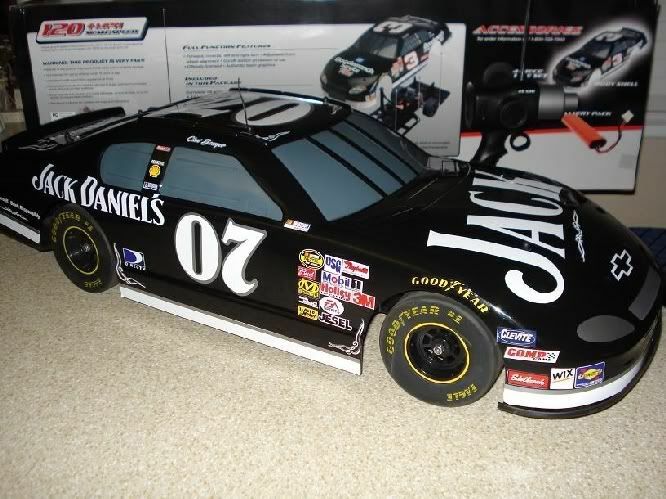 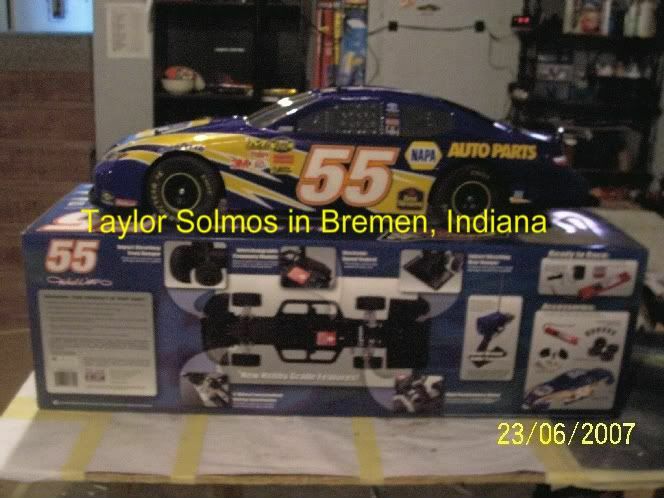 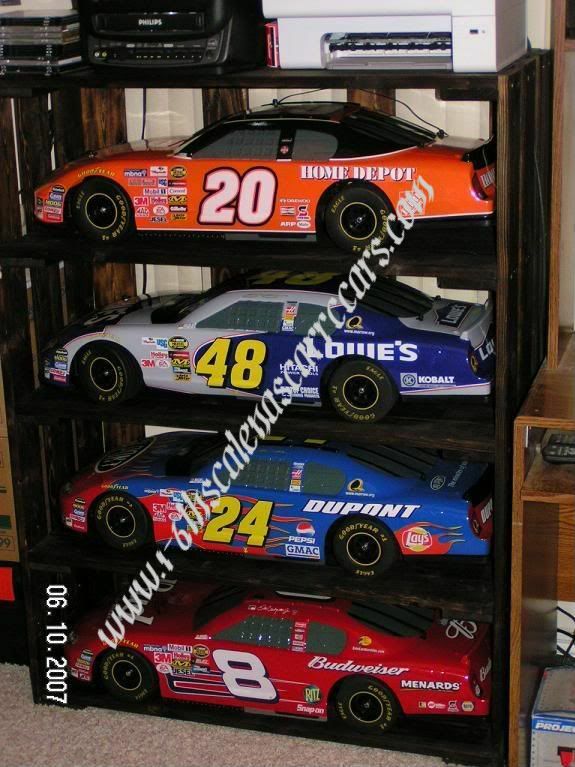 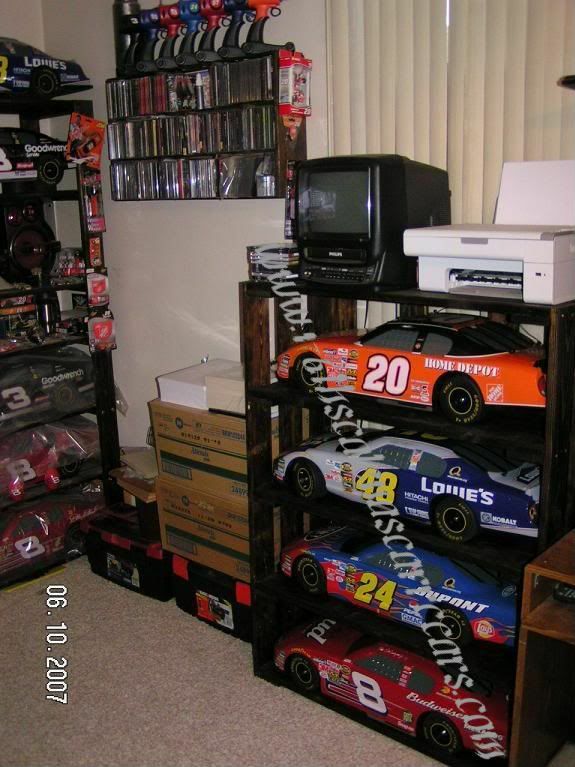 other Nascar and Franklin Mint, misc. 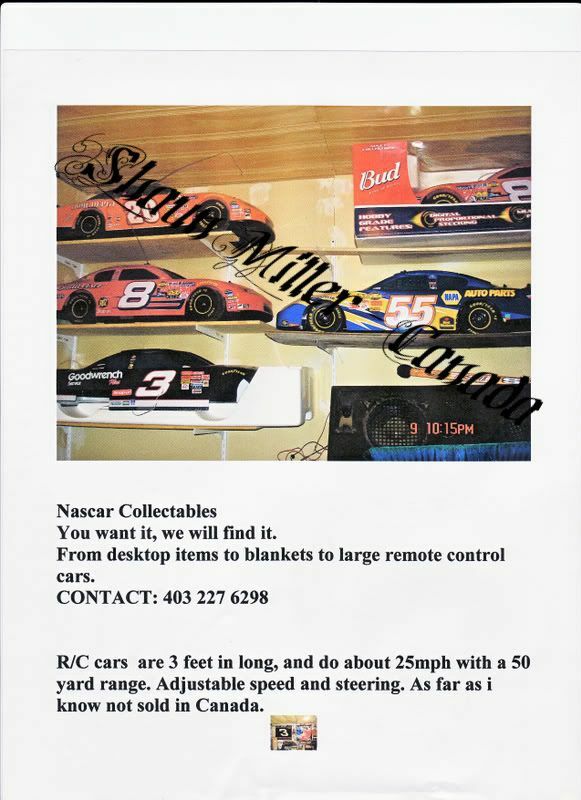 collectables. 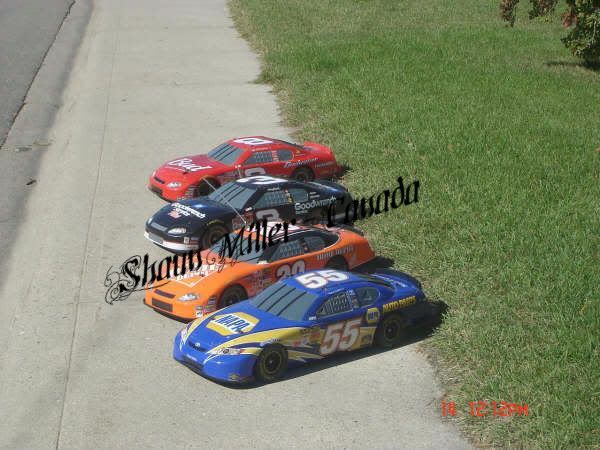 More Pics coming soon !!!! 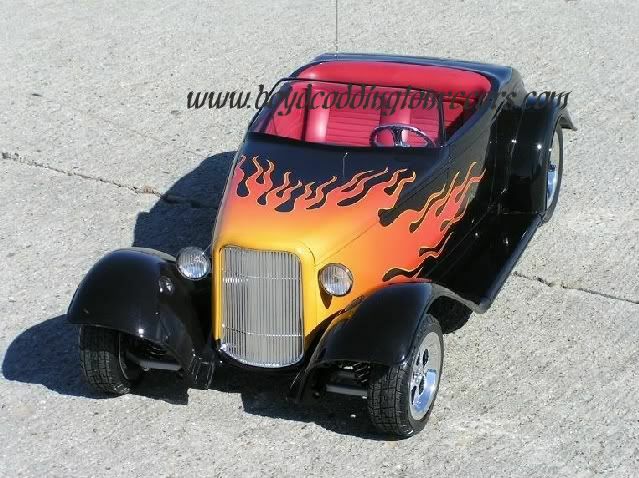 Boyd Coddingtons' Boydster II Collection.